The end times are upon us and since God is more concerned about redemption than judgment He is calling all people, especially the church, to return to Him in 'first love.' We have been given a commandment to love God with all of our mind, soul, will, and strength, and to love others as we love ourselves. Unfortunately, such love is lacking. Many are crying out for revival, but unless there is a turning back to God with sincere repentance, there will be no substance for the fires of revival to be ignited during these end times. God's love, as does all love, demands a response and He is waiting for your response. 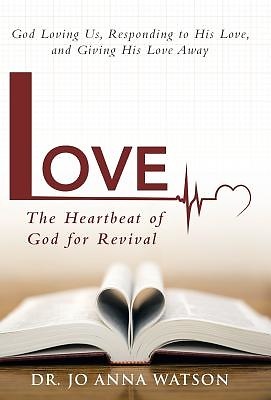 When love is returned wholeheartedly, who knows if God will rend the heavens and come down in power, thus ushering in a revival that will blaze through our churches and nations bringing the much needed healing to our lands.